With energy prices increasing all the time, modern heating solutions have to be cost-effective and environmentally smart. We stock offers everything you need to renovate or install a modern central heating system. Our range of boilers and radiators are sourced from leading manufacturers. 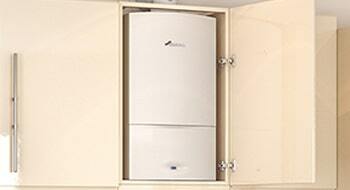 Sourced from leading suppliers, we supply top quality boilers. We have a wide range of products, including combi boilers, as well as a complete stock of boiler parts and accessories. 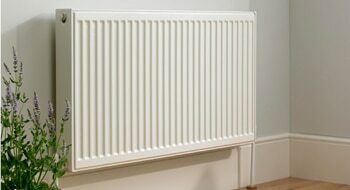 We Stock a wide variety of radiators from well-known manufactures in a wide range of dimensions at competitive prices. With us, you will always be able to find the right radiator and installation fittings for your job. We Stock a wide variety of Pumps from well-known manufactures. With us, you will always be able to find the right pumps and accessories for your job. 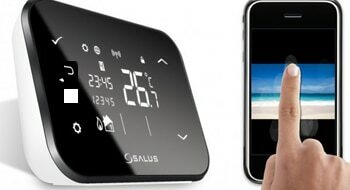 We Stock a wide variety of controllers from top manufacturers (such as Nest, Drayton & Salus) that control both your water and heating. 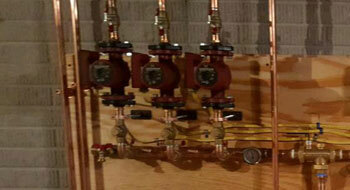 With us, you will always be able to find the right controller for your water and heating system.